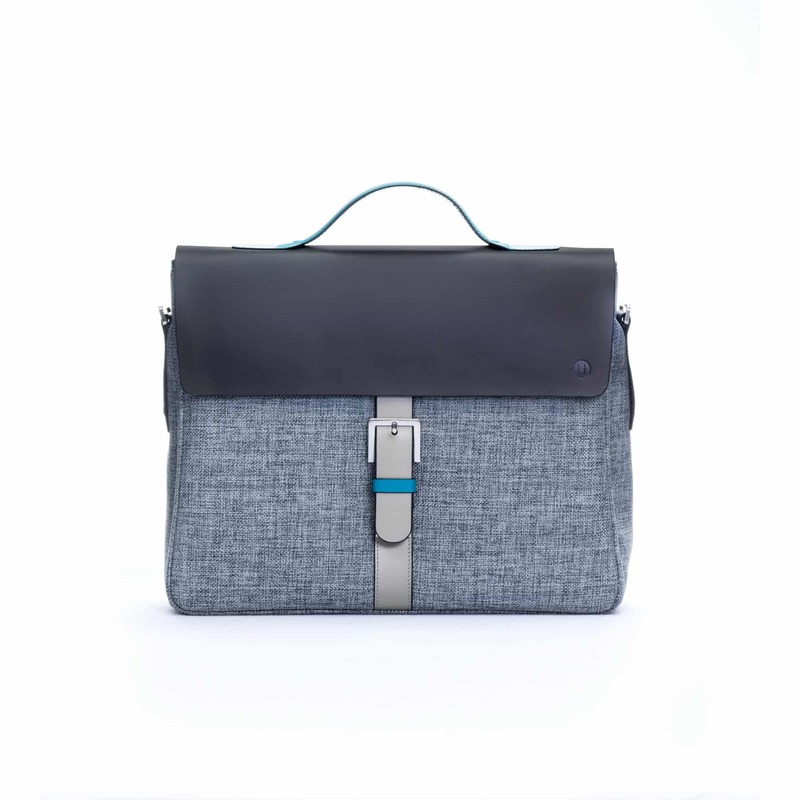 The myLife Briefcase commands attention while exuding confidence and exclusivity. 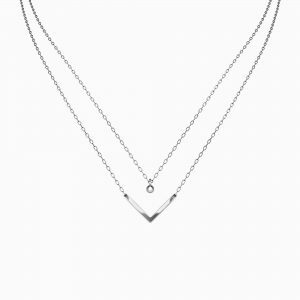 Its fashion forward appeal ensures that you always feel like a winner. 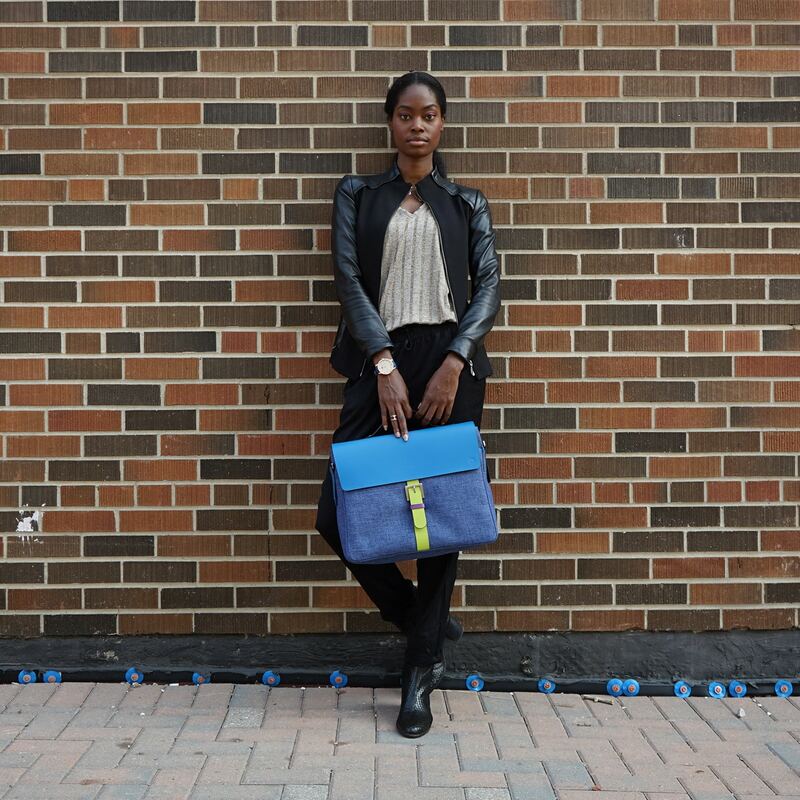 The myLife Briefcase dares you to embrace your freedom by being different. 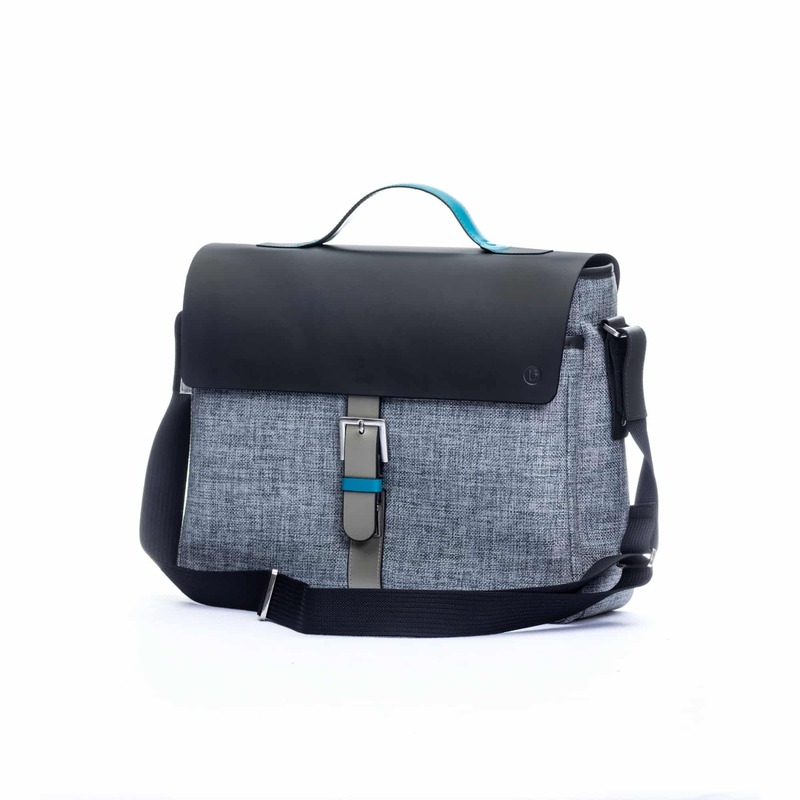 Outfitted with a padded sleeve for a 15″ laptop and a stylish messenger bag strap, it’s also equipped with a back strap to carry on your luggage for those travel days. I absolutely love the up to the time collection. I use my sak all the time. 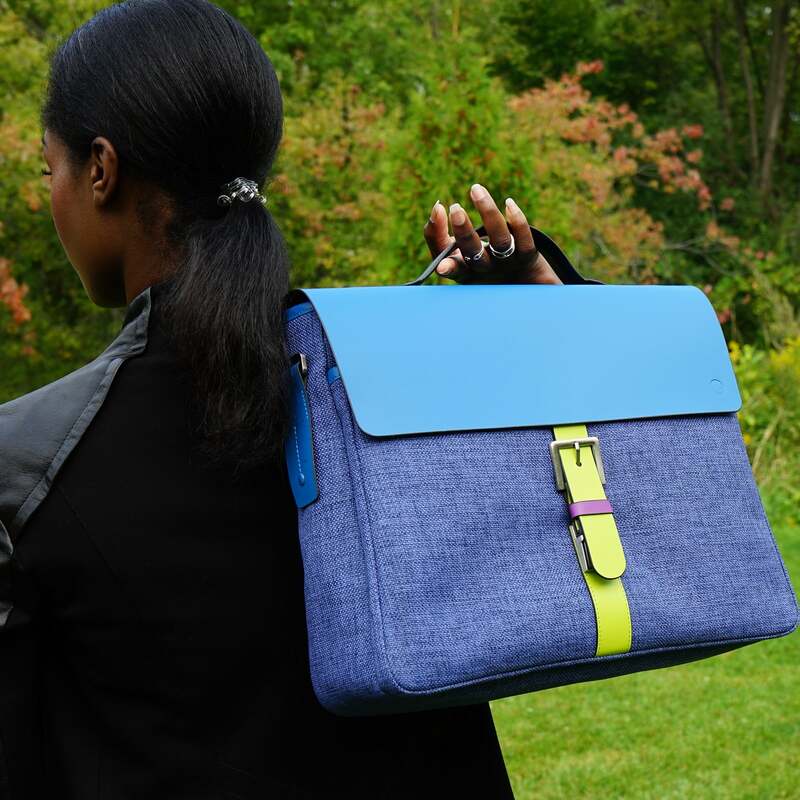 The fun colours, sleek design and the fact that they’re a socially responsible brand makes me a loyal customer. This bag has made my life easy . 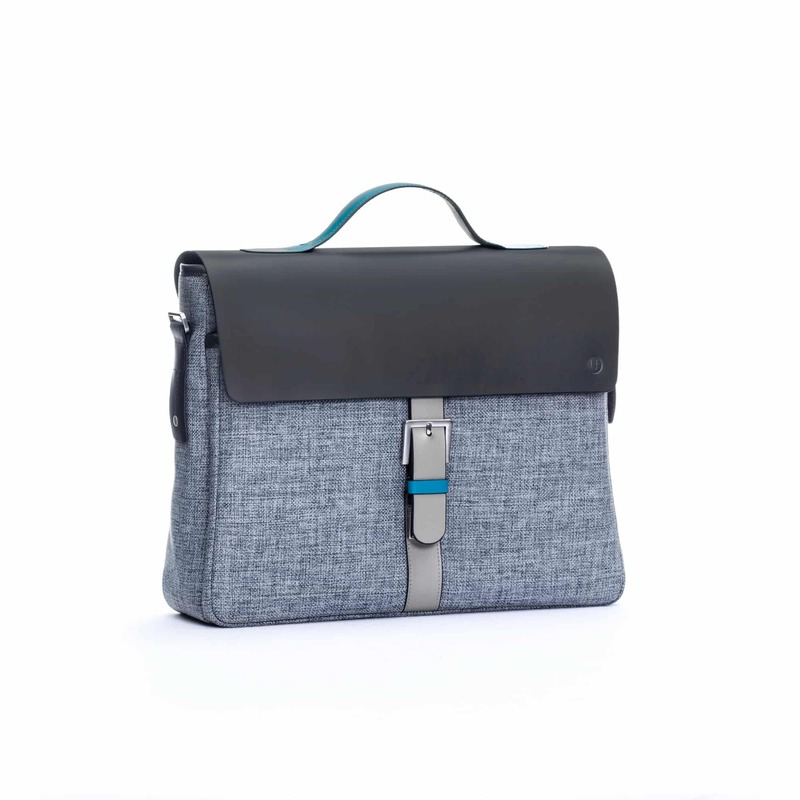 It’s more than just a lap top bag. Its versatile and can change up to fit my day to day needs. 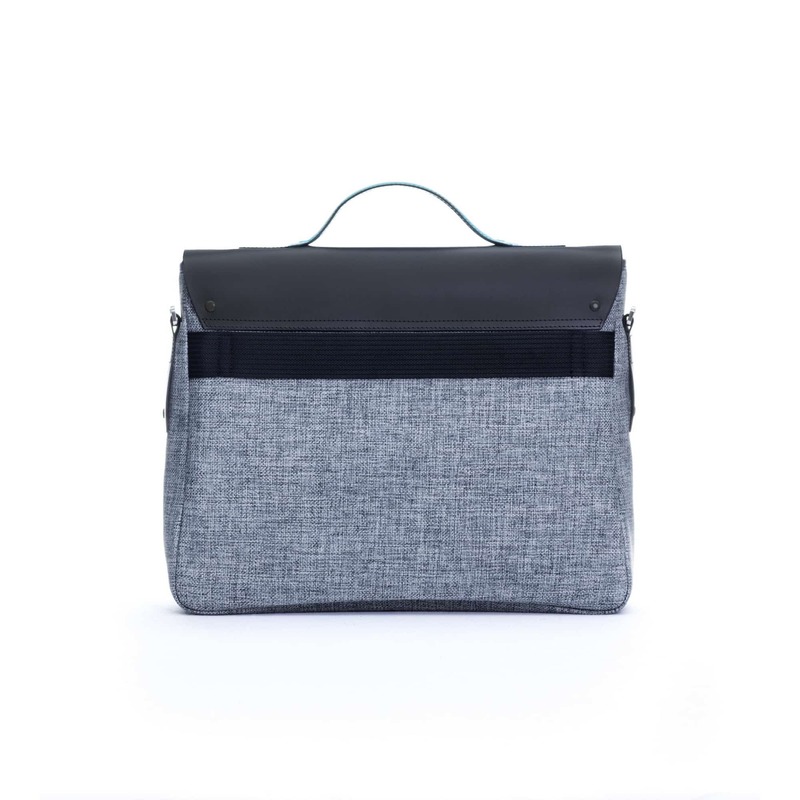 I would recomend this style of a bag to anyone. Its my next purchase for my son who currently in college !! Very very versatile! Not the usual black or brown color and I love color so the bag suits me best! Great affordable pricing also. 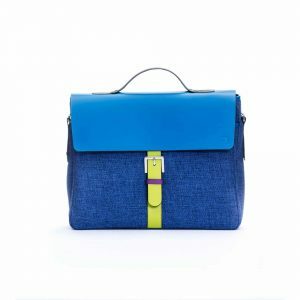 A trendy professionals dream bag. Thank you Up to the Time??? This bag far exceeded my expectations. It’s functional and stylish. A first rate product at a reasonable price. What more could any one possibly ask for? I’m a teacher and this bag holds everything I need for work. When I empty my bag out in my office my coworkers always ask how I get all that stuff in there. 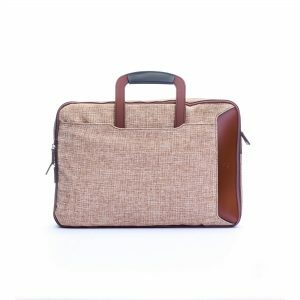 The best part it doesn’t look like a boring briefcase. This bag is a must. When I received my order, I was very pleased to see that it looked exactly like the picture. 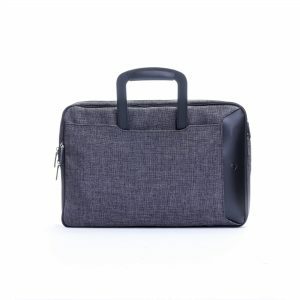 I travel frequently for work and I appreciate the quality and durability of this briefcase.